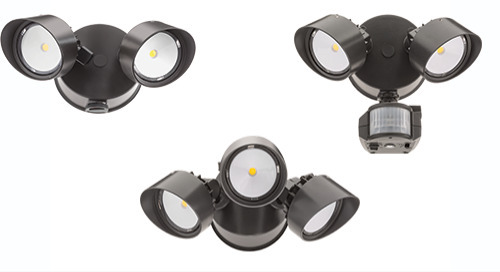 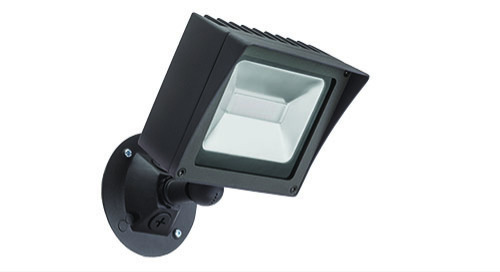 The Lithonia Lighting® LIL wall pack is just 5-inch x 5-inch in size and delivers 800 lumens using only 8 watts. 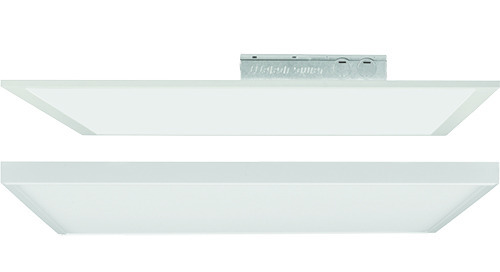 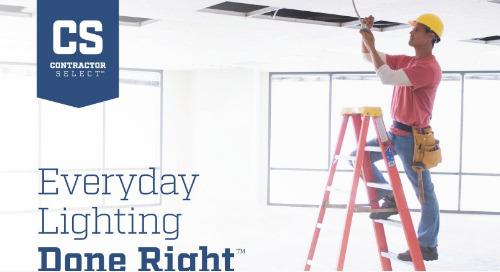 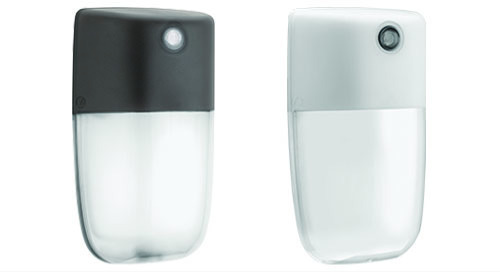 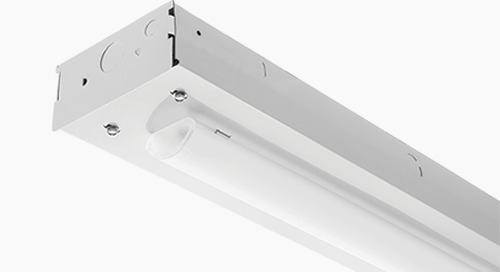 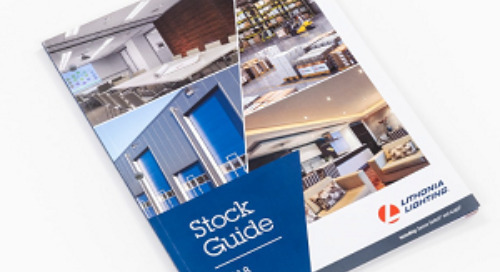 It is the ideal, compact “over-the-door” lighting solution for commercial and residential applications. 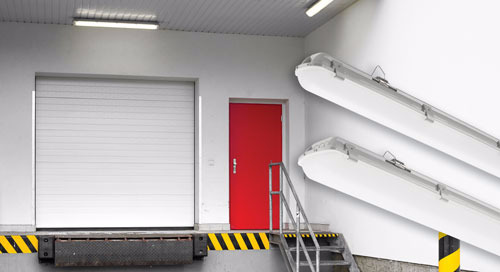 Perfect Fit for Several Applications: LIL wall pack combines energy-efficient LED technology with compact size, ideal for single and multi-family entrances, balconies, patios, warehouses, retail stores and other decorative wall pack applications. 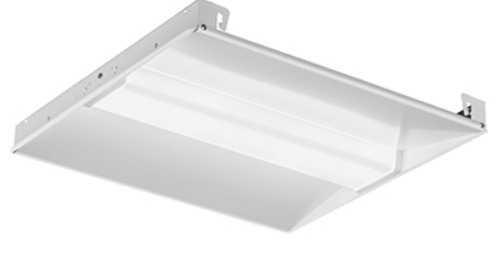 Cost Savings: LIL wall pack is a cost-effective replacement for small incandescent and fluorescent luminaires. 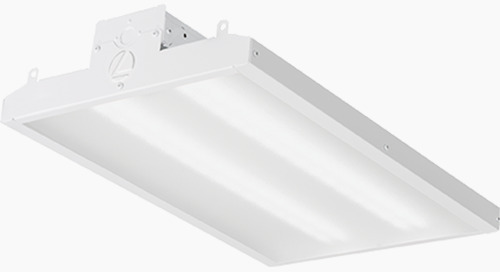 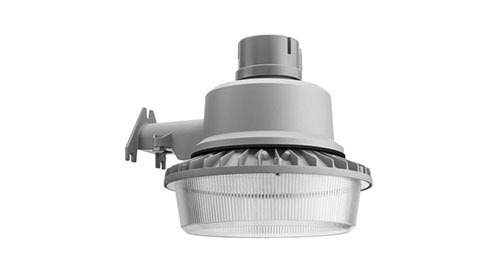 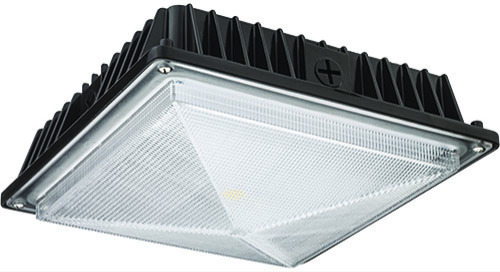 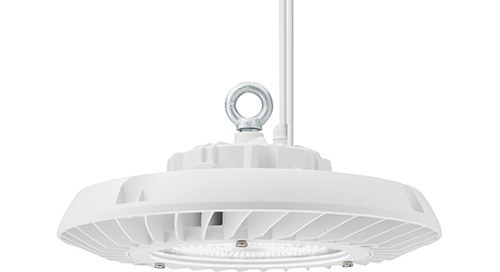 It replaces up to a 100W incandescent lamp and provides up to 90% energy savings. 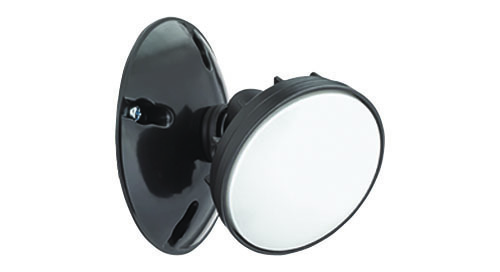 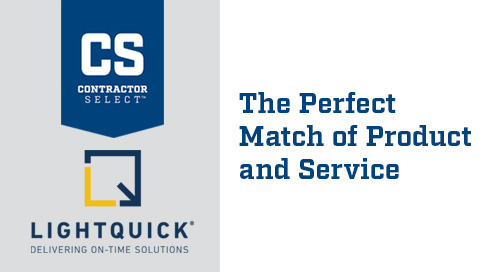 Major Versatility: LIL wall pack has a number of options, including a matching back box for surface conduit and through-wiring applications. 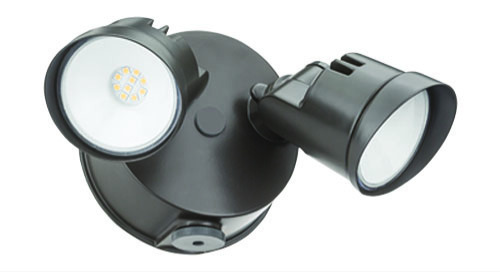 Other options include a photocell for dusk-to-dawn operations and battery pack to ensure you have light when you need it most.